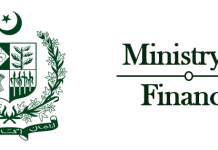 ISLAMABAD: By the end of the incumbent governments’ tenure, the finance ministry is targeting a minimal current account gap, which will need a 100% increase in the current savings rate. 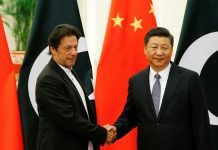 In a meeting held by the Finance Ministry with stakeholders on Thursday, which included the State Bank of Pakistan (SBP), minister for planning and development and minister for power were informed about its forecasts, reports an English daily. 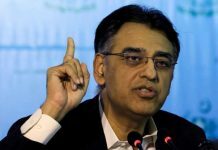 Finance Asad Umar aims to reveal these forecasts which will constitute part of the macroeconomic framework on the 23rd of January. As per a participant who was part of the meeting, the current account deficit of December has flattened the macroeconomic estimates of the finance ministry. 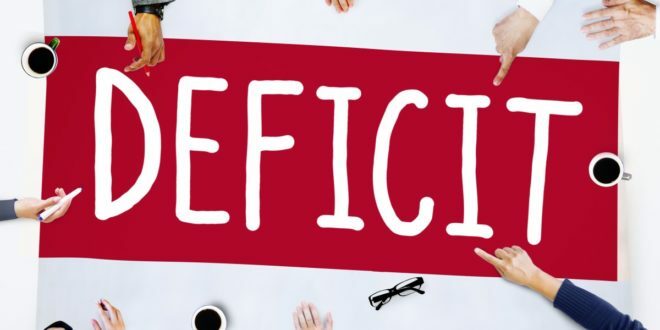 According to sources, there were obvious discrepancies in the assumptions that the finance ministry contemplated forecasting a minimal current account deficit by 2022-23. The sources shared the finance ministry wanted to curb the current account deficit at about 0.2% of gross domestic product (GDP) by 2022-23. In order to make this a reality, this would need an increase of 10% of GDP savings rate to around 20% by 2023, said sources. Moreover, the sources shared the investment would remain under 20% of GDP because the finance ministry had estimated 6% economic growth for 2022-23. If the savings rate is doubled without raising the investment, this would create a condition where even the 6% economic growth would be unachievable, as per a participant of a meeting.